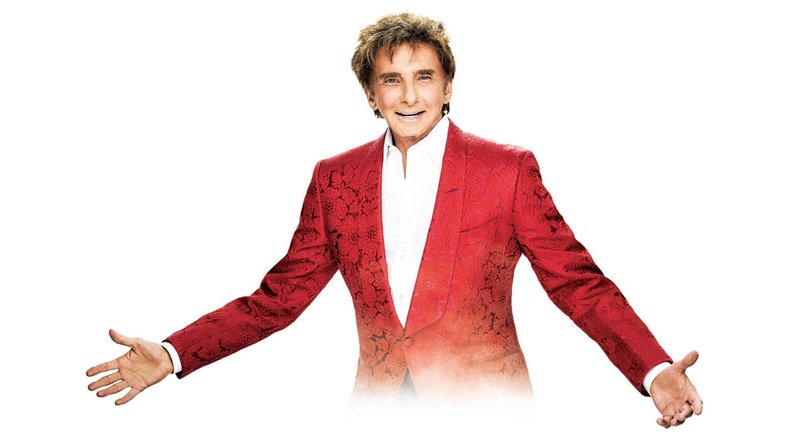 Legendary singer Barry Manilow is making a rare appearance in Birmingham as part of his new UK tour. With more than 50 years in show business, the renowned American singer-songwriter, musician and producer has a back catalogue of hits that will enthral fans at Arena Birmingham. He will perform in Birmingham on Tuesday 4 September as part of a UK tour that only stops off in a few cities including London, Leeds and Manchester. The artist, based in New York, has had a staggering 47 Top 40 singles from Could It Be Magic to Mandy, Can't Smile Without You, and of course, his most famous track of all - Copacabana (At the Copa). He has even reached the top of the charts 12 times. Barry Manilow is no stranger to Birmingham and has performed in the city several times including at the then Genting Arena in 2016. 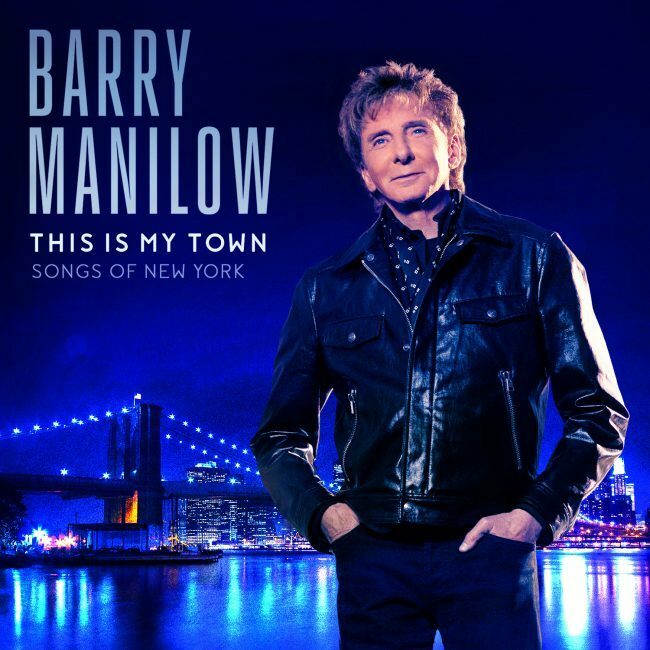 This time around, the singer is basing the tour around his latest album This Is My Town: Song Of New York. Award-winning Manilow is one of the singer-songwriter icons of all time and was inducted into the Songwriters Hall of Fame in 2002, alongside greats such as Michael Jackson. He has also gained 15 Grammy Award nominations - a nomination in every decade since the 1970's.